Gorgeous and meticulously maintained all brick 5 BR 4.5 BA home in Potomac Crest! 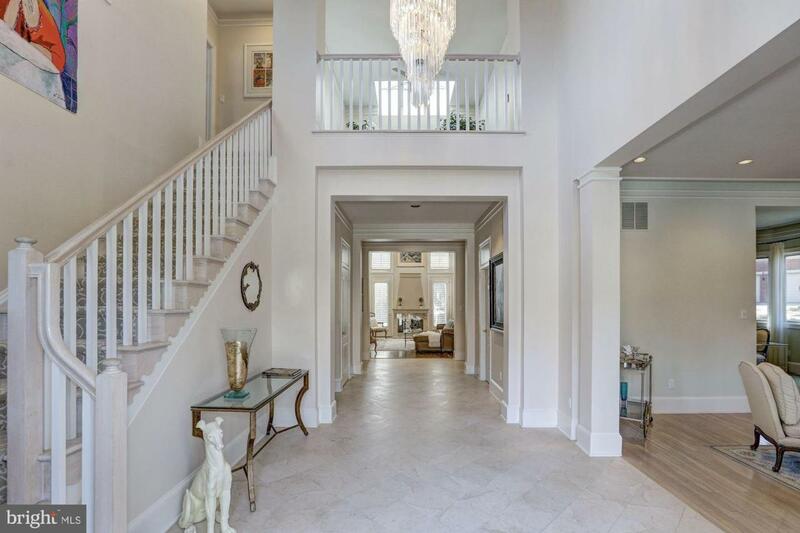 High ceilings throughout! 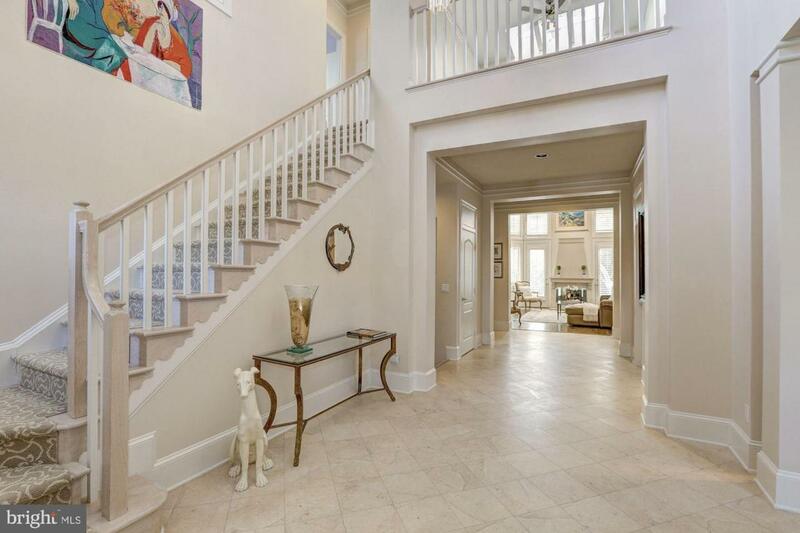 Elegant 2-story foyer, LR w/ floor to ceiling arched windows. Gourmet kit w/ island & bkfst rm, 2 story Family Rm w/ gas fp, wet bar & French doors to terrace. Knockout main level MBR suite w/gas fireplace and French door opening to the terrace. Spa-like Mbath and dressing area . Lower level w/ huge Rec Rm, gym/workout room, Guest suite/5th BR, a full bath, oversized laundry room & storage/utility room. 2-car garage w/new doors & beautiful epoxy painted garage floor! New roof & water heater. 2-Zone HVAC system, central vac system & a 20,000 watt generator! Don't miss out on this stunning home! !